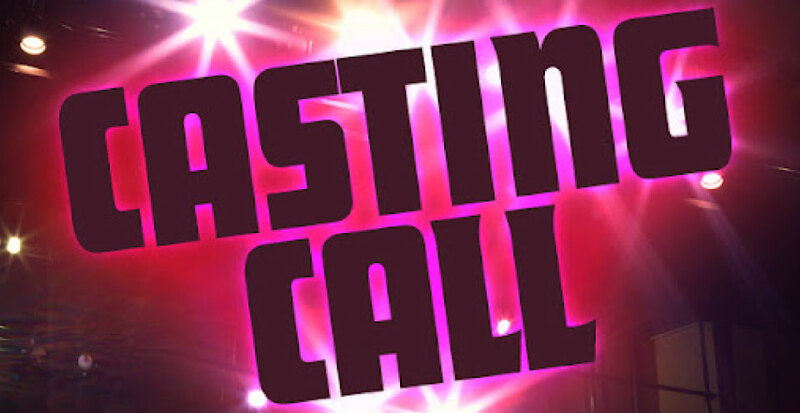 A “Holiday Family Film” casting “Slim African American Kids ages 3-5” A “Child IN Need Or Shelter Type” in Atlanta! UPDATE MOST PHOTOS OF KIDS DO NOT APPEAR TO BE A CHILD IN NEED OR SHELTER TYPE. Only (3) good options. SLIM AFRICAN AMERICAN KIDS age: 3-5 years old..
Now seeking a SLIM 3-5 year old AFRICAN American kid male/female ( SLIM PLEASE) PLEASE TAKE A PHOTO OF THEM WITH YOUR CELL PHONE AND THEM APPEARING NEEDY PLEASE.